Last Update: 17 October 14 ; Alpha Channel: No; Looped Video: No; Frame Rate: 25; Resolution: 1920x1080; Video Encoding: Photo JPEG; File Size: 131mb; Number of Clips: 1; Total Clip(s) Length: 0:10. Opening White Lily Flower; Opening White Lily Flower; Hydrangea; Cloudy Evening ; Aerial Gymnast Workout; Wild Landscape With Rock And Clouds; Cloudy Sunset. 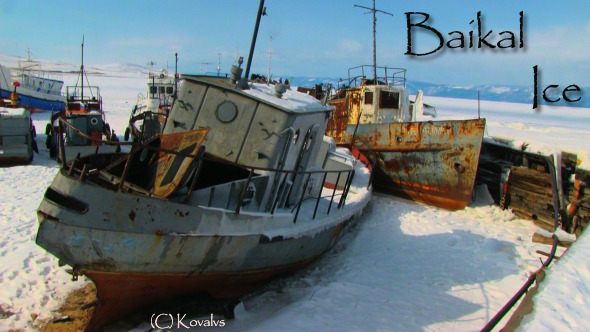 Keywords: anchor, baikal, boat, frozen, ice, iron, lake, landscape, russia, season, ship, snow, travel, white, winter.